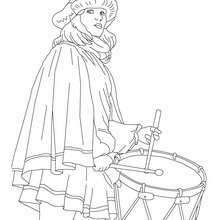 If you are crazy about coloring sheets, you will love this Venitian musician costume coloring page! 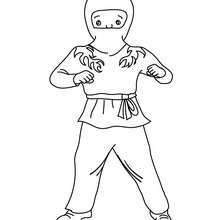 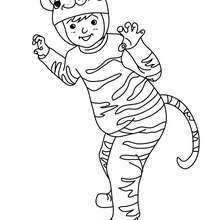 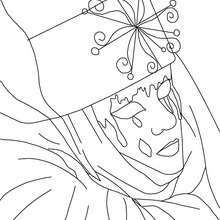 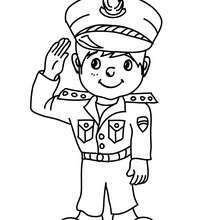 Get them for free in CARNIVAL coloring pages You don't need your crayons anymore! 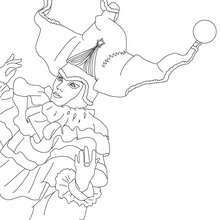 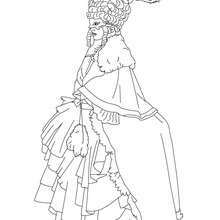 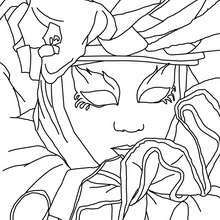 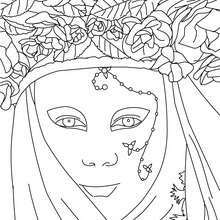 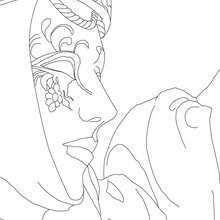 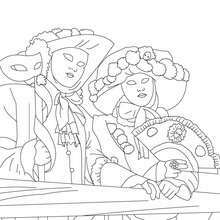 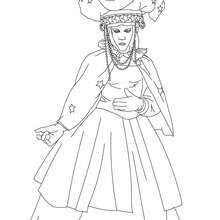 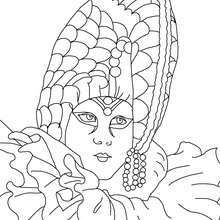 Now you can color online this Venitian musician costume coloring page and save it to your computer.